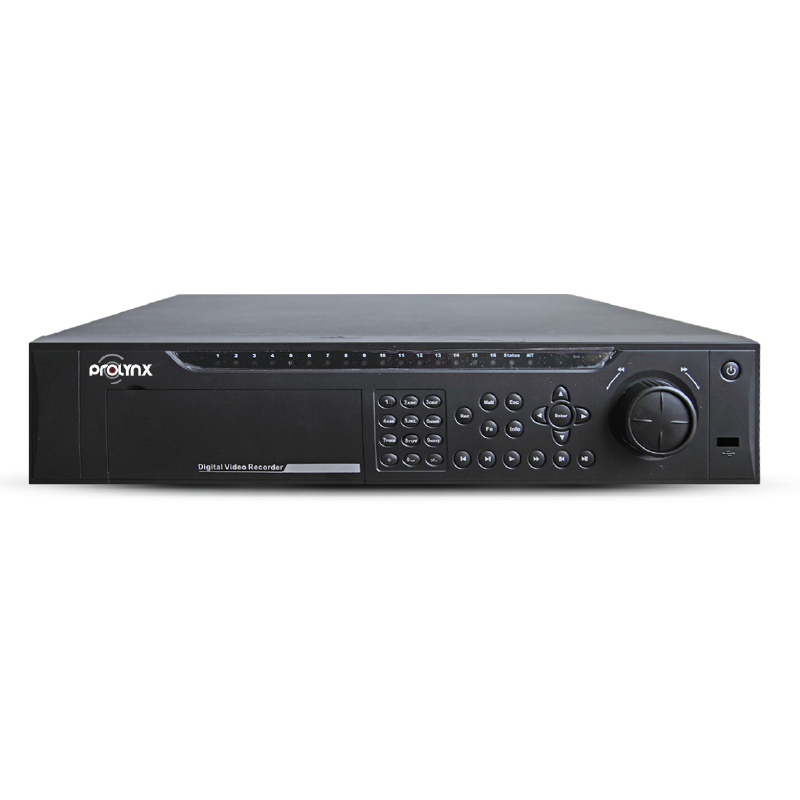 The PL-DVR0604/08/16-AH video recorder offers multiple camera support. This is a standalone video recorder with dual video streams. Get simultaneous video output for HDMI, VGA and TV. You can store large amounts of video by attaching up to 8 SATA hard disks of 32 TB or 4 USB 2.0 sticks.